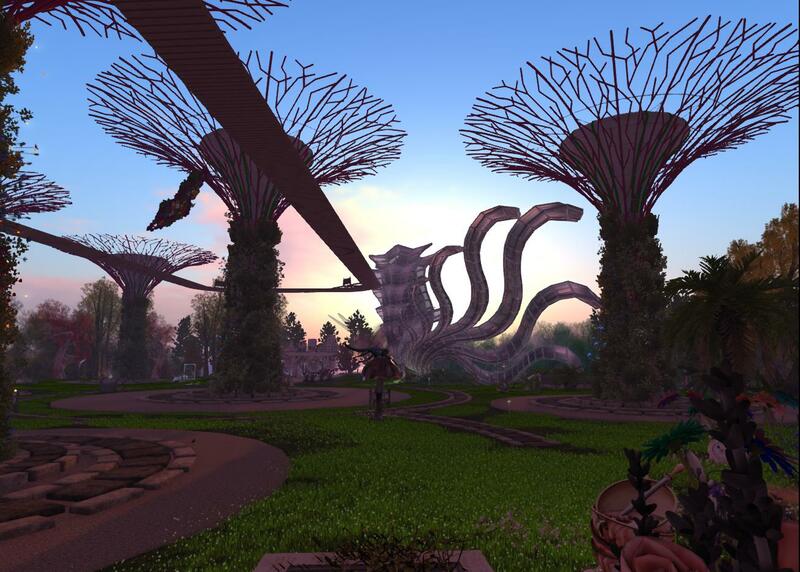 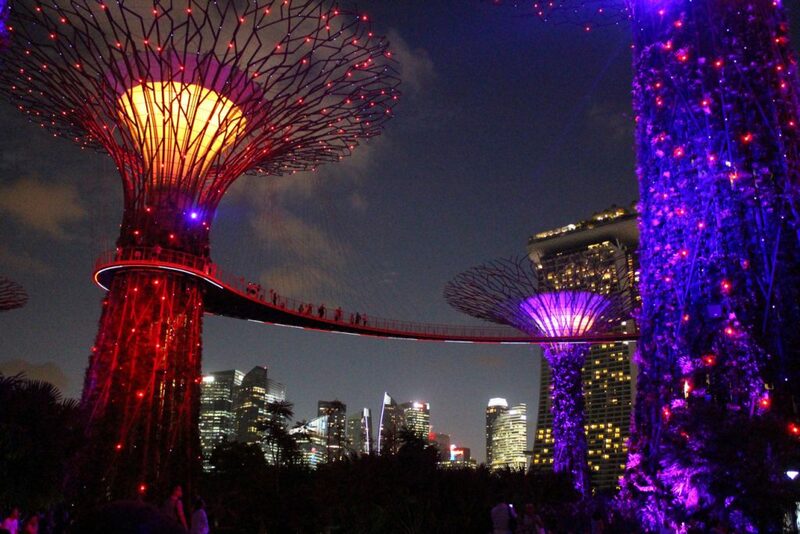 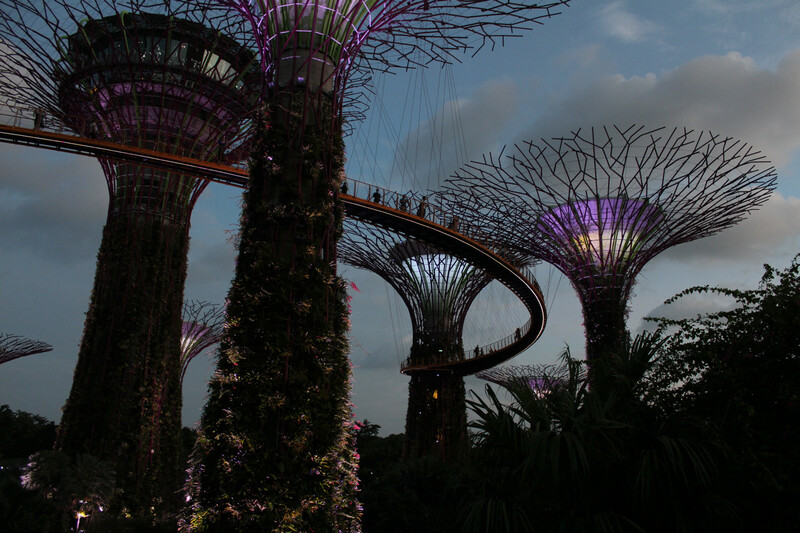 Maddy (Nibby Riddler) has constructed an artistic build in Second Life that is based on the Singapore Gardens by the Bay with it’s “Supertrees” and night lighting. 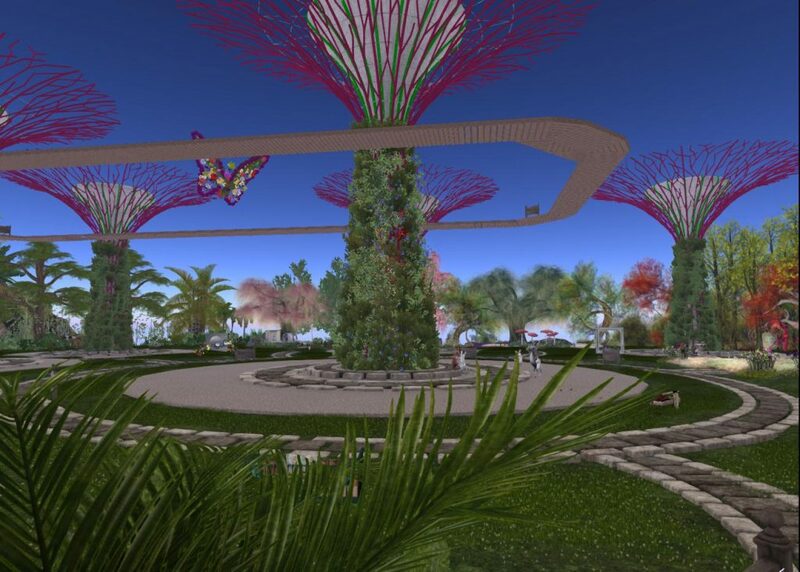 See also Inara Pey’s Blog Post about the location. 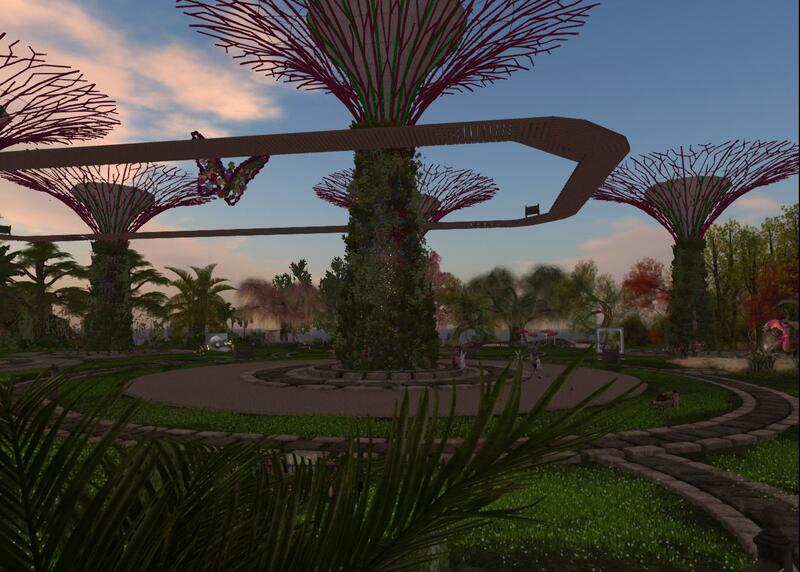 This entry was posted in Second Life and tagged Gardens, Second Life, Singapore. Bookmark the permalink.